It has been more than two months since we launched Appointzilla on 16th October 2012 (73 Days to be precise). Since then we have received a lot of suggestions and feedback from our customers. To be honest we also received some criticism. The best part was that all the criticism was constructive in nature. We are really blessed to have immensely supportive customers. The only thing which we love more than WordPress is our Customers. 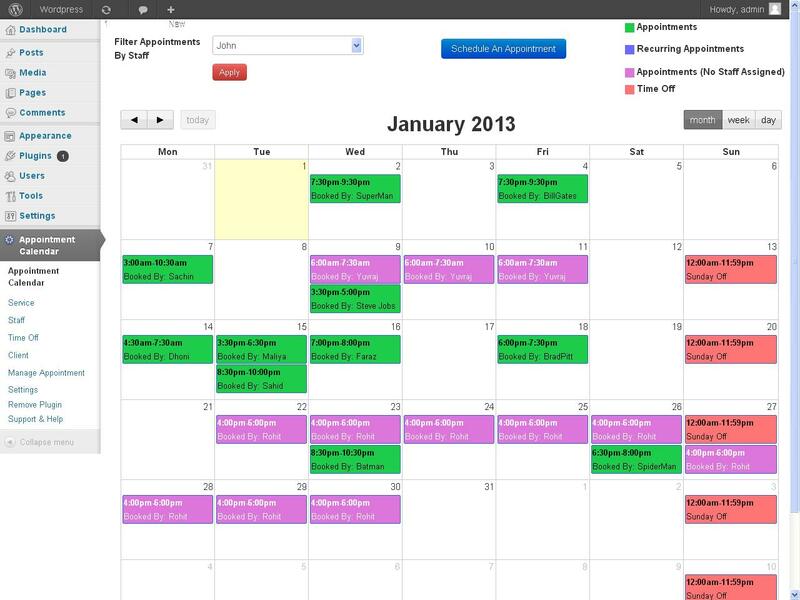 Appointzilla now supports the latest Google Calendar API (V3) for syncing the appointments and time-offs. 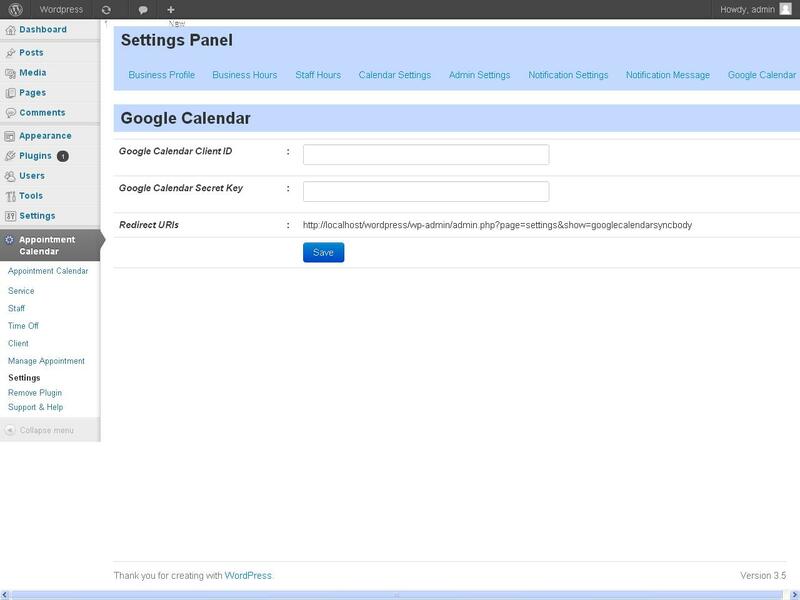 Any appointment or time off created on the website is now automatically synced to the authorized Google Calendar account. 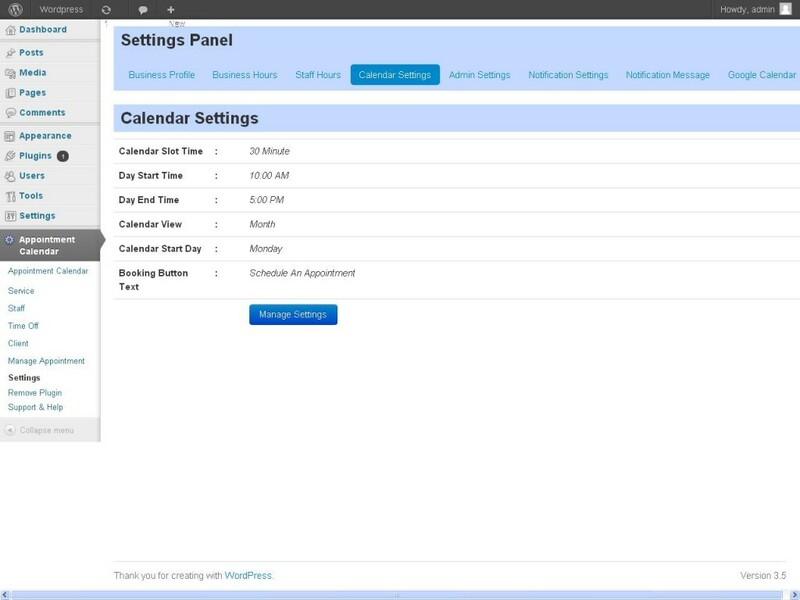 Changes to existing appointments and time-offs are also synced in near Real -Time. Connecting the Google account with plugin is straight forward and takes only five minutes. Client Search and Appointment History. Who is my most valuable client? When was my clients last appointment? . Now answer these questions with the Appointment History Feature. There is a “View History” besides each clients name. 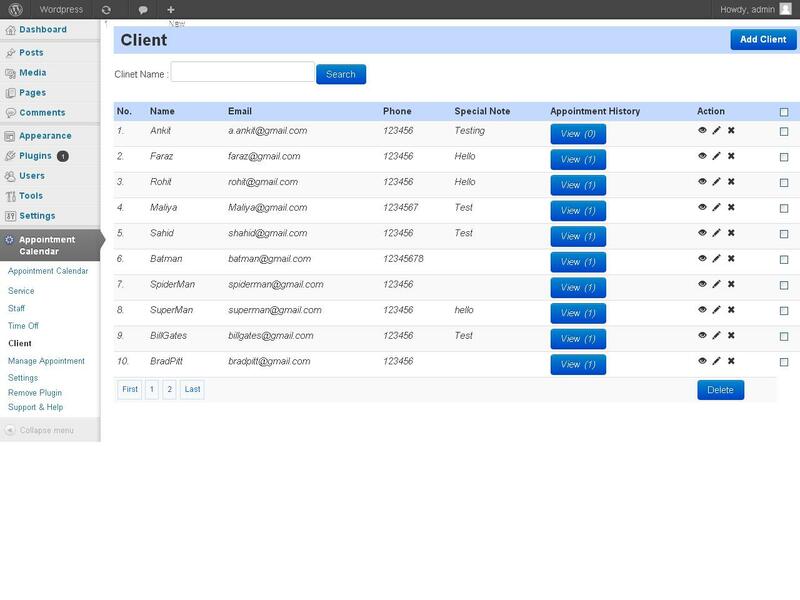 It will display complete appointment history of the respective client Admin can also conduct a search on client database via name. We have made some optimizations to speed up the plugin. 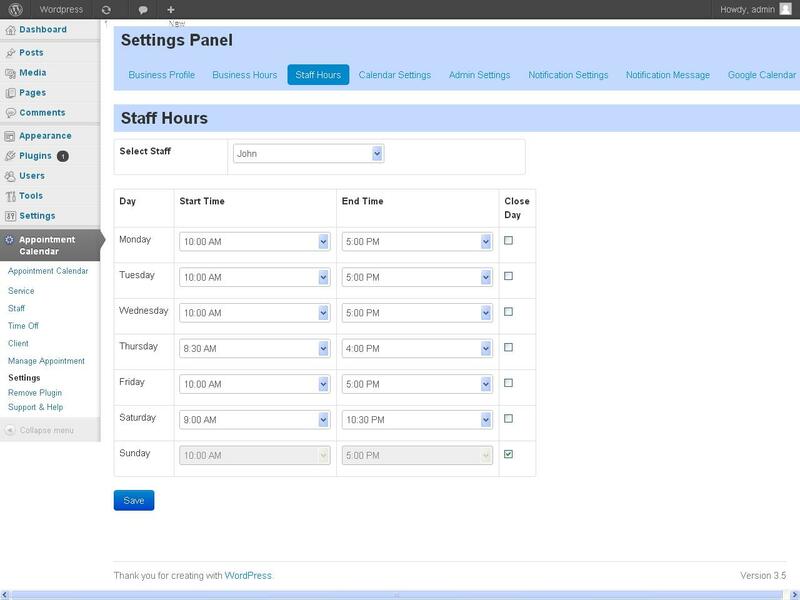 The Booking form now uses less database queries and is more responsive. A lot of our users did not want to display the calendar with booking button. The only way to do it till now was to hack the plugin and remove the calendar code manually. With version 2.0 we have now introduced a button shortcode which only displays the booking button. Version 2.0 is now available for download in the via members area. We really hope that the new features will make Appointzilla even more useful for our customers.